It’s a few years into the Google Featured Snippets game now. 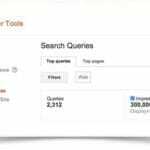 Many of us are aware that the box window answer card appearing above query rank #1 is the golden egg most online businesses are striving to achieve. While many SEO gurus are already in hot pursuit of better ranking SERPs and the sometimes-elusive Schema markup, some are still twisting in Google’s gale force winds of innovation. That elusive featured spot we hereby dub Google’s “Ground Zero” remains out of reach for many internet hopefuls. It was this deficit that served as the catalyst for our analysis. With the tips you find here, you’ll be able to better position your website to grab that elusive ground zero spot that floats even above paid ads. 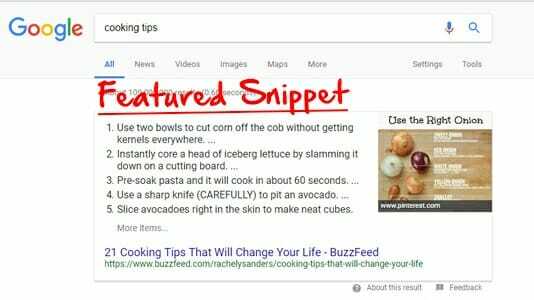 At the moment, the Google Featured Snippet spot at the top of the page is available only for desktop search. This is where solid keyword research comes into play. Provide content with the closest associated answer for a given query search, optimized a chance to be Featured. Understand that the zero spot is the crown title for SEO ranking and the most likely to draw the eye of the majority of users. Since the Featured Snippet is only available on desktop, what are the SEO priorities for other browsing devices? Recently, TechCrunch announced Google’s most recent mobile search innovation. 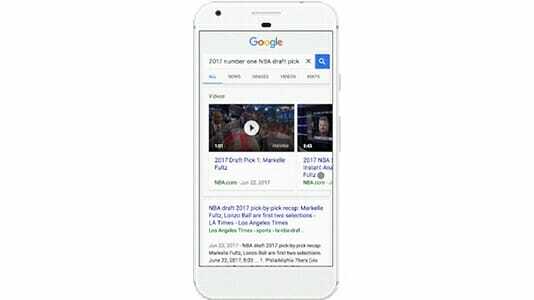 The introduction of the six-second video preview yields many promises for Google users’ convenience. For SEO optimizers, this provides an opportunity to raise your odds of a zero spot ranking. Video aggregations are currently only available in the mobile search. For SEO optimizers, this means a) we must focus on SEO for video pages b) we must make sure pages are optimized for mobile users. Because mobile users make up at least half of universal search queries, optimizing your site with capturing the top video spot on mobile search is an opportunity to take the zero title for both mobile and desktop search. 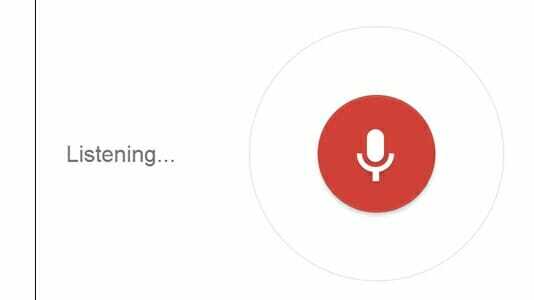 Currently, 20% of all Google searches are initiated by voice command. Google authorities expect this number to exponentially increase, with 50% of users searching by voice by 2020-less than 3 years from now. For the SEO optimizer who understands the importance of raising the odds, voice search poses another massive opportunity. Recent reports from Moz indicate a rising connecting between the Featured Snippets box and Google voice query. Which means optimizing for voice will potentially boost your chances of grabbing the top spot. Have I convinced you that this is the next step to take in SEO? Great, you are one step closer in your spiritual journey of internet realization. Here are some basic tips for optimizing your site to match these rising rank trends. Voice queries are different from from keyboard search. Speakers typically use different, more conversational keywords when voicing their searches. Rank Tracker is a handy tool for evaluating related keywords for voice. Local color is another aspect that will affect voice queries. Register with Google My Business Page to optimize your business location. Accents and regional speakers are going to change the way voice queries are posed. This makes location indicators more important than ever before. Make your keywords conversational. Voice searches are all about the spoken query. The search engine will work with spoken dialect to produce the proper result. Be mindful of this as you optimize your pages by considering spoken queries in your Schema markup. Conversational interaction between voice active engine devices is the future of search. Content needs to reflect the banter between the AI personality and the user. eMarketer estimates the use of virtual assistants will increase by 130% starting this year. 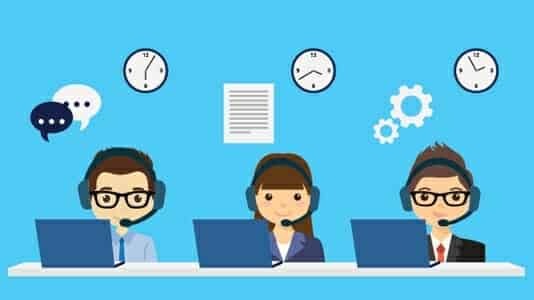 The demand for enhancing customer service is escalating to new heights as customers demand more and better information and interaction. As virtual assistants become more common, SEOs must make sure the content answers conversational questions. The future of SEO is the future of the internet. We are seeing a horizon that now transcends the screen. Algorithm updates and the advent of AI are quickly transforming everything we understand about the coveted zero spot. 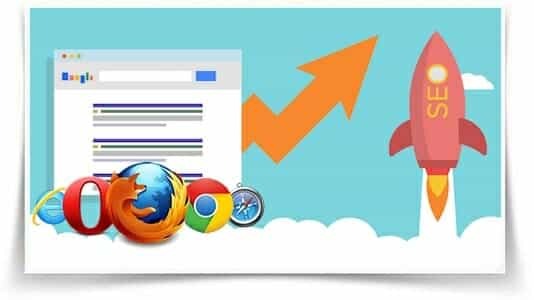 By holding the high ground on all browser versions, we can take tactical measures to outrank competitors in every variety of search. Keep a weather eye on the SEO horizon, things change quickly. These tips may soon be obsolete and we will reinvent new strategies with each change. See you on the field.